Posted on Thursday, February 21st, 2019 at 4:17 pm. 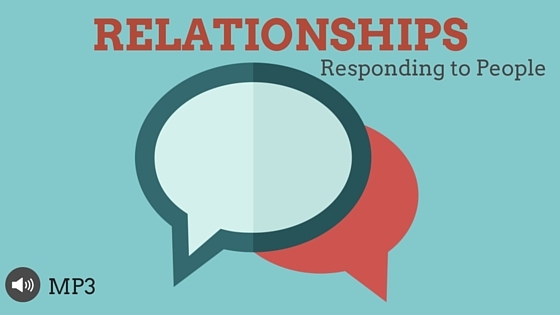 Are you dating your spouse? If not, you should be. Think back to when you were wooing your spouse. You asked them about themselves and you listened to the answer. You gave them your time and your focus. You were interested in helping them and showing them that you care. Those habits are not only good, they are necessary to build a strong marriage. You don’t ever need to stop dating your spouse. Listen as Joe shares why. Make it a priority to date your spouse, even if it’s only driving around the block or sitting on your porch or taking a walk about the neighborhood. It will build intimacy and help you communicate better with each other. Spending time together just talking — not about bills or problems, but just learning about each other is beneficial for your relationship. Posted on Thursday, February 21st, 2019 at 3:08 pm. Listen as Joe shares how stuff is just gonna happen. The devil is always going to take a run at you. And sometimes, it can almost make you numb. Sometimes a crisis can leave us almost speechless. When those times come, we need to make sure we have God’s Word in our mouth. We need to be saying the things God says. The Bible says that God will always provide a way of escape for us. When we come through the rough times, we will have a great testimony. Remember to Praise God, even when the times get tough! Posted on Monday, February 18th, 2019 at 5:26 pm. 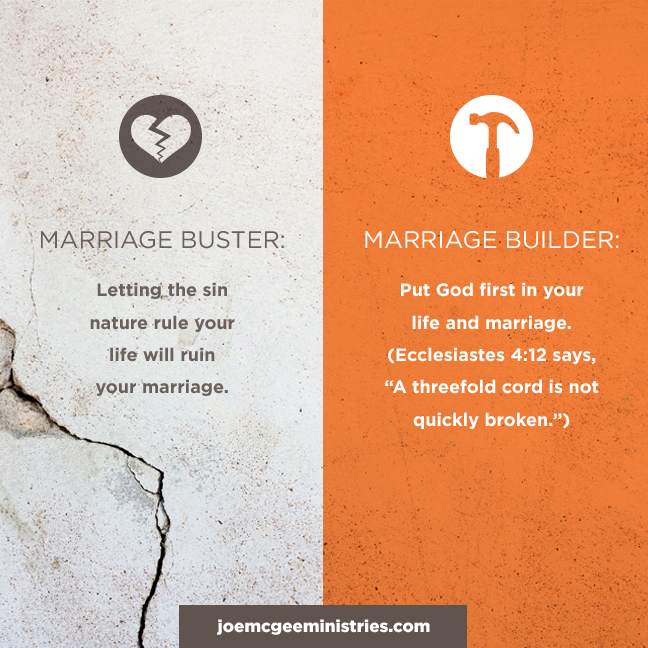 Do you have any habits that are marriage busters? 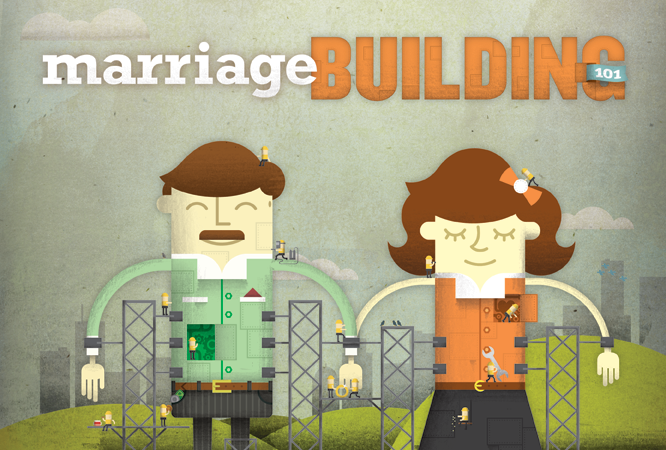 It’s important to make sure that we’re building our marriage relationship, but it’s also important to make sure we don’t have habits that are tearing it down. Making your relationship with God a priority will be more beneficial to your marriage than any other single thing you can do and that’s because the rest will come from this first step. Get Your MP3 Copy TODAY!